Recommendation approaches like a platform for learning algorithm. We can use some predicted values to put them in the data pipeline forlearning. There is a hard nuance of how to calculate the similarity measurewhen we have a small number of actions at all, its not a new user or item to use cold start methods, we just have not enough quantity to say it may be interpreted like regularity. The frequency of tags what we would have fromusers will have a huge impact to predict his future taste. 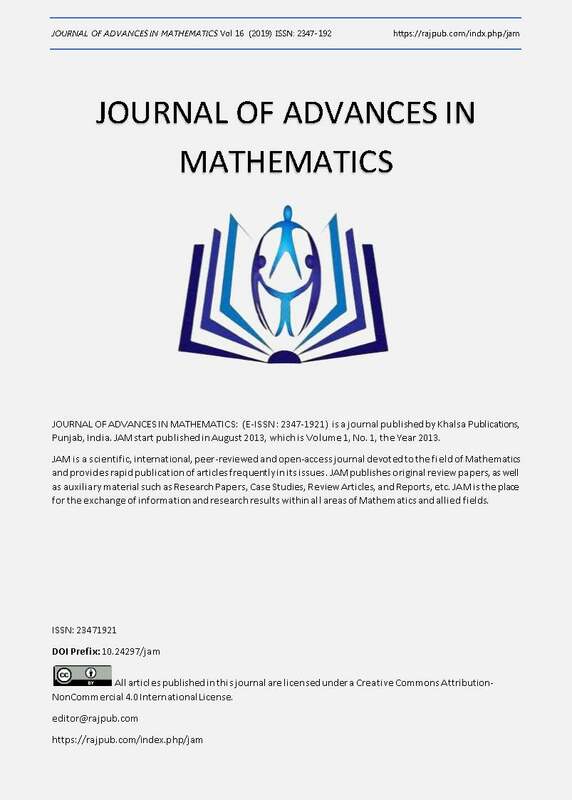 The article describes created a computational approach using as explicit and as implicit feedbacks from users and evaluates tags by Jaccard distance to resolve this issue. To compare results with existed numerical methods there is a comparison table that shows the high quality of the proposed approach.